Microbiology and Immunology is a science which deals with microbial pathogens (viruses, mycoplasma, bacteria, and eukaryotic microbes) and the immune surveillance machinery of the host which provide protection against these organisms. This field of science stresses on the challenges posed by pathogens to the host and how they shape the host immune responses. This field deals with disparate study areas such as virology, microbiology, microbial genetics, parasitology, molecular virology, pathogenic bacteriology, immunology, auto-immunity, immunogenetics, disease mechanisms, and cell and molecular biology. This branch of science especially focusses on the mechanisms of gene regulation in microorganisms, cultured cells, and animal models of disease. 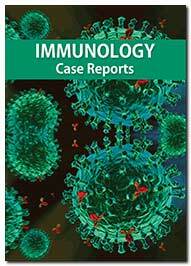 Immunology Case Reports Journal that aims to publish the most complete and reliable source of information on discoveries and current developments in Immunology, with special focus on immunological treatments, Immune mechanisms and its evolution. 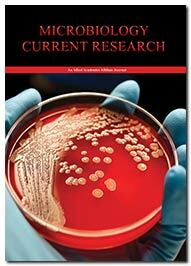 The journal incorporates articles from all aspect of understanding related to bacterial ecology, bacterial infection, bacterial toxins, bacterial genomics, bacterial diseases, bacteriology, parasitology, etiology, pathology, and pathophysiology of the causative agents of infectious diseases. The Journal serves as a forum for sharing new concepts and advances in cancer discovery, cancer epidemiology, cancer biomarkers & prevention, cancer immunology, advances in cancer prevention, cancer biology, cancer management, treatment, and cancer immunology. The Journal of Clinical Immunology Research is open access journal that consider a wide range of studies in the areas like genetic discovery, clinical description, immunologic assessment, diagnostic approach, prognosis evaluation, and treatment intervention. The scope of the Journal of Infectious Diseases and Medical Microbiology includes the basic principles of microbiology which has specifically been adapted for the identification and study of pathogenic microbes that are known to cause infectious Diseases. The journal scope encompasses the knowledge in medical research of the parasitic diseases such as endoparasites, tapeworms, flukes, roundworms, helminthes organisms, ectoparasites, tapeworms, fleas, mites, lice, intestinal worms, coccidian, giardia etc. 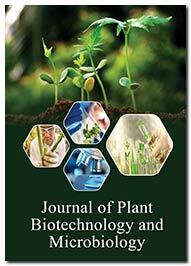 The Journal publishes original research in plant biology, especially in the areas of plant tissue culture, plant molecular breeding, plant microbe interactions, plant stress biology, plant pathology, biochemistry, secondary metabolite production, applied microbiology, host-microbe interaction, microbial pathogenesis, bioremediation, bioactive compounds, fermentation technology, bioprocess engineering. Microbiology: Current Research encompasses studies related to virology, mycology, bacteriology, parasitology, prion diseases, microbial genomics, host-pathogen immune responses, microbial evolution, virulence, environmental microbiology, antibiotic resistance, and drug development. 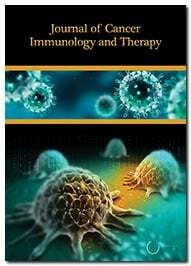 The range of subjects covered by the journal include classical immunology, clinical immunology, immuno-oncology, computational immunology, diagnostic immunology, evolutionary immunology, immunopathology, immunogenetics, immunopharmacology, neuroimmunology, systems immunology, molecular immunology, and veterinary immunology. 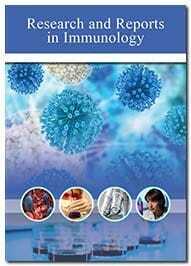 The Journal of Allergy and Immunology publishes high-impact, cutting-edge clinical and translational research papers for allergists, immunologists, dermatologists, gastroenterologists, and other physicians and researchers interested in allergic diseases and clinical immunology. 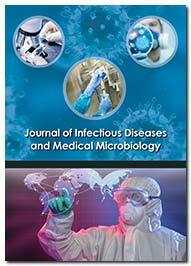 The journal scope encompasses the studies in various aspects of virology such as structure and assembly of viruses, viral genome replication, regulation of viral gene expression, genetic diversity and evolution of viruses, virus-cell Interactions, cellular response to viral infection, virus mediated transformation and oncogenesis, Vaccines, and Antiviral Agents.